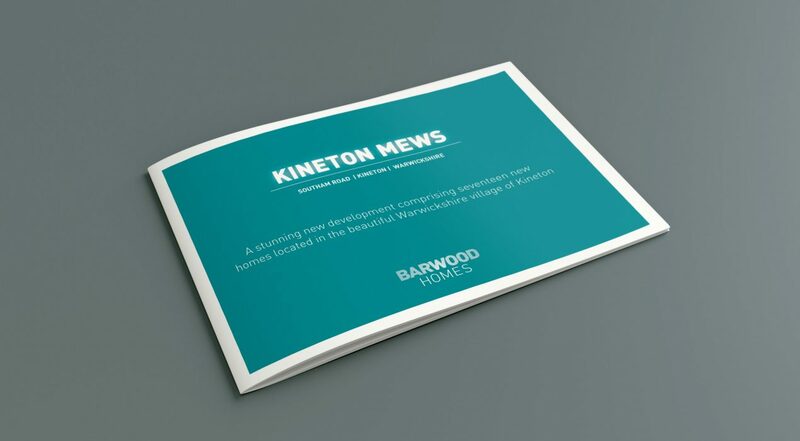 Barwood Homes asked us to design the brochure for their new development at Kineton Mews. We produced the site plan, floor plans and also print managed the whole project. 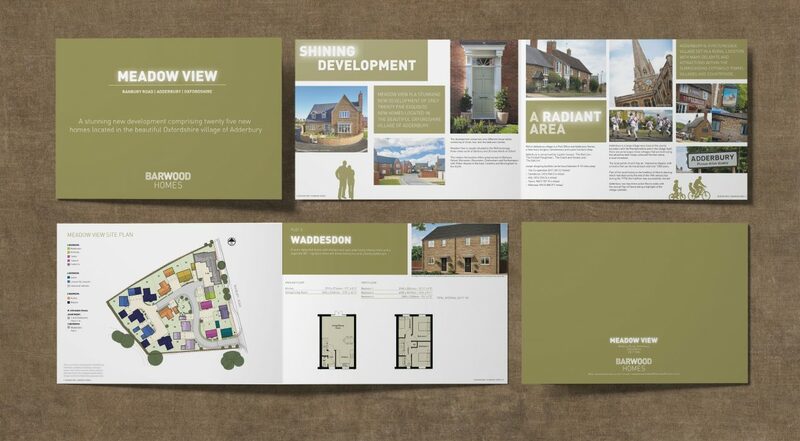 Barwood Homes asked us to produce a new brochure for their new development at Meadow View. On this project we arranged the photography, produced site plan, floor plans and also print managed the whole project. 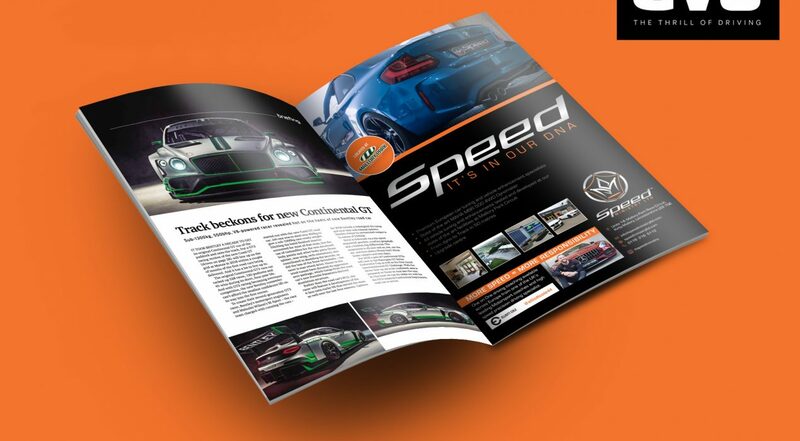 Speed Ministry - Evo magazine advert Speed Ministry asked us to design a press advert for Evo magazine. They are running a 12 month advert campaign so keep your eyes peeled for more ads over the next few months. 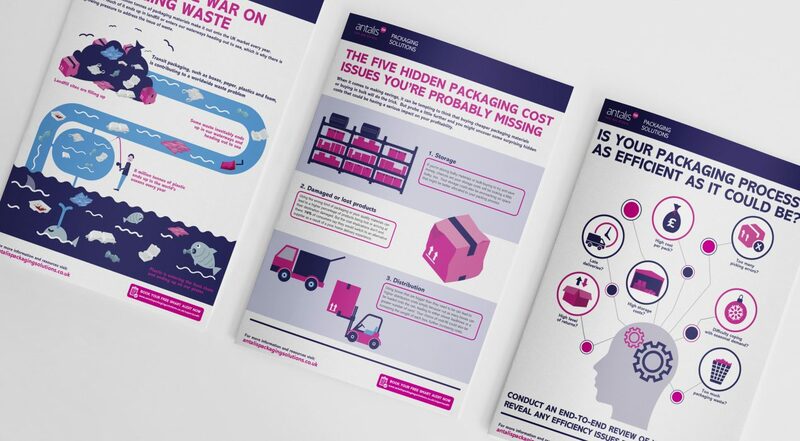 About Antalis Packaging Guides Antalis Packaging guides designed by us to promote 3 key areas, Waste, Cost issues and Efficiency. Each of the guides has been created in print and digital form as a download from the Antalis Packaging website. 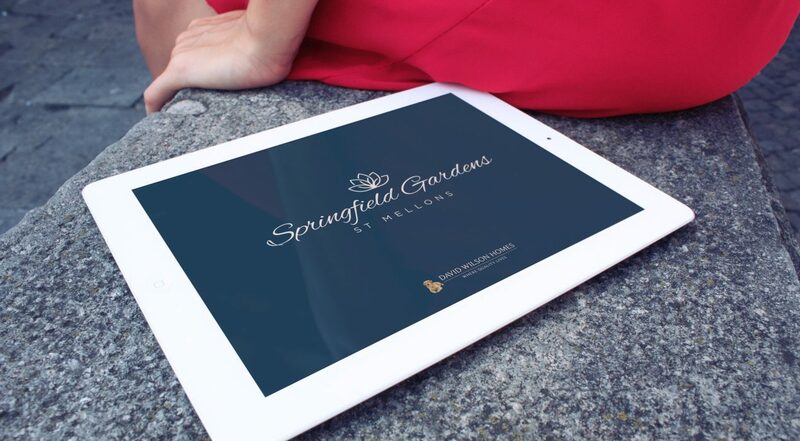 DWH Springfield Gardens e-brochure for South Wales, we are approached by David Wilson Homes South Wales to design and produce their new Springfield Gardens e-brochure. 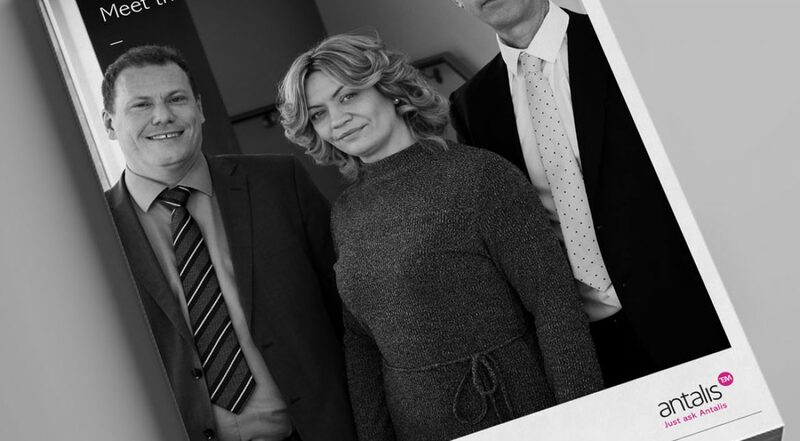 Jason Marriott Design Limited designed and produced the brochure in pdf format to be uploaded to the development page on the David Wilson Homes website for customers to be able to download. About Meet the team A4 leaflet project Antalis Packaging asked us to design a meet the team A4 leaflet to help promote the South East packaging team. The leaflet was designed to provide the user with the contact details of the packaging team in one easy guide.